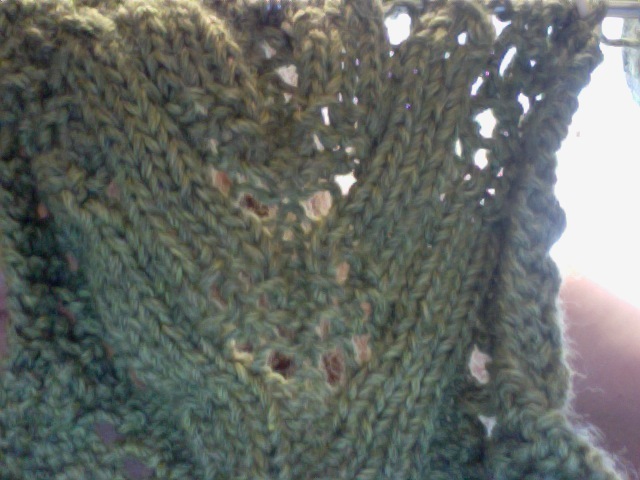 It has been a very long time since we last updated our numbers on knitting. 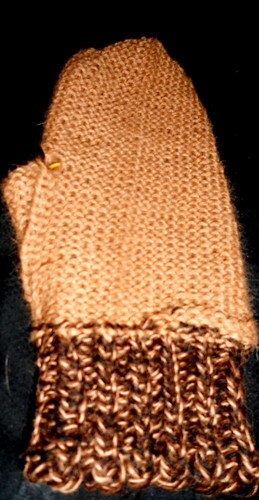 We have not been knitting quite as quickly and fervently as we were before. However, we are still making some progress. Here are the latest totals. As normal you will see an update of how many projects we have completed, started, or are still waiting to be started. If a project is still waiting it may have a name next to it. Some may not because a few of them we are going to decide on later. As in previous update posts if the project name is colored pink it is in progress by Brittany and if colored green it is in progress by Em. If the project name is colored and crossed out that means it is completed. We will also have Pattern Entries linked next to each project as we update the blog with our evaluations and input on each pattern. Good Day Everybody, Em is here!! 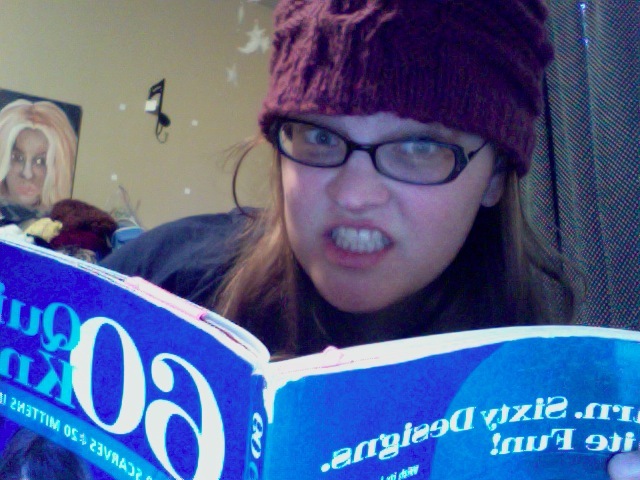 Today I write to you about my very first knitting project from this book...the Twisted Toque. 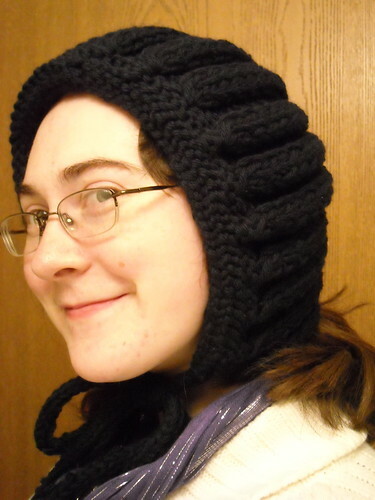 I made the first version of this hat in 2009 (way back in the day when Brittany and I shared a room at Saint Norbert College) for the Green Bay Girl Choir. 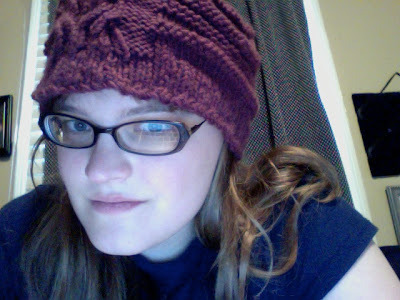 When I made the hat then, I had to restart it twice because I had a hard time getting the pattern to twist. 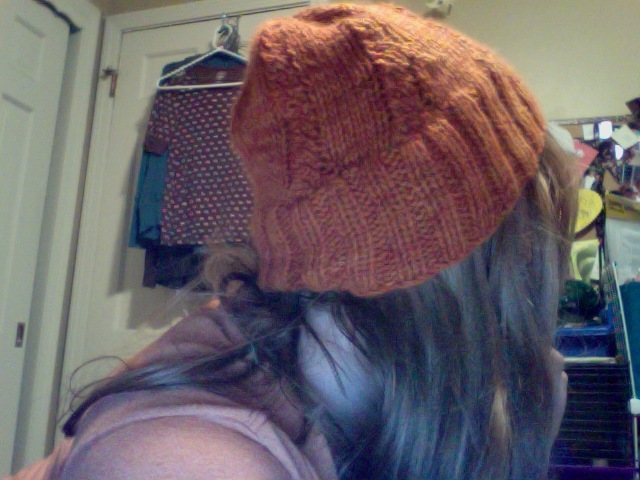 Once I was able to, I knit the hat in less than 24 hours. However, I didn't take any photos of the ha. I have no idea why. 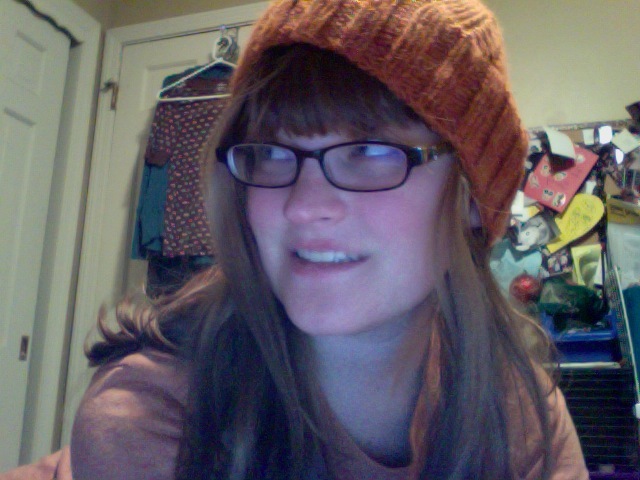 The hat has been donated and I have not been able to track down the person who has the hat. But let me tell you, that hat was pretty awesome. 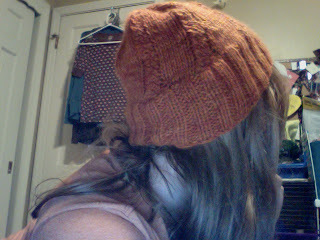 I used Lion Brand yarn to make the hat. 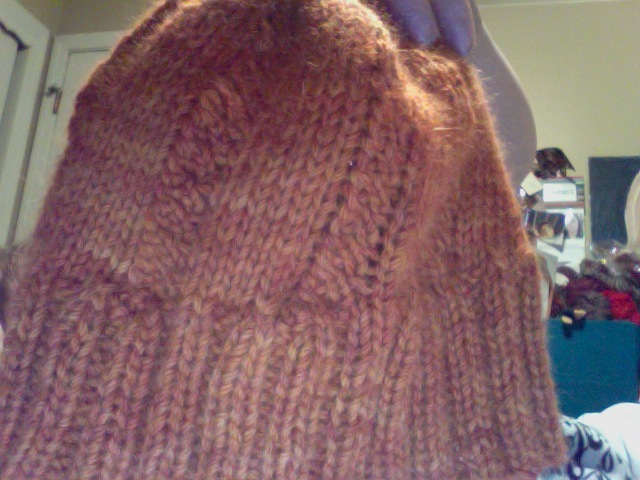 Since the hat was for kids, I wanted a simple durable yarn. 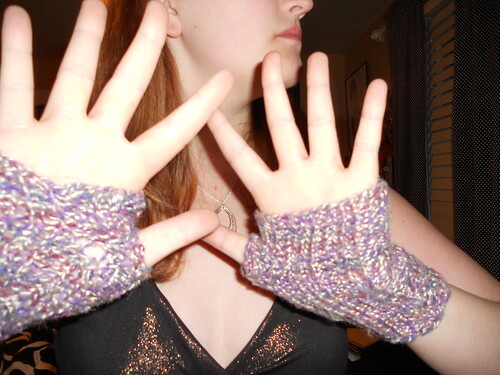 Well, a few of us on the 60 Quick Knits site decided to do a knit along. 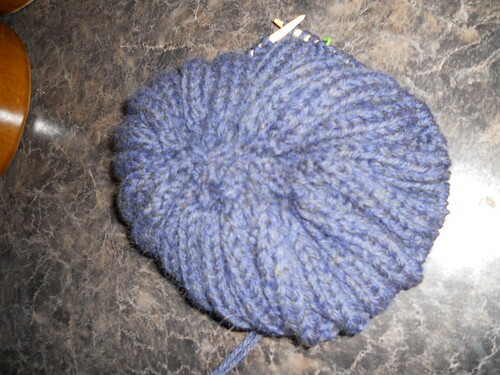 The results were awesome...we all managed to get our hat to twist! Here is what I think the secret is to the twisting...the M1! 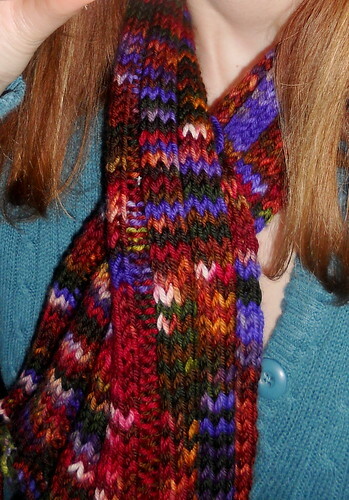 I know a few times I forgot to make that stitch, and in result, the pattern would not shift to the side. 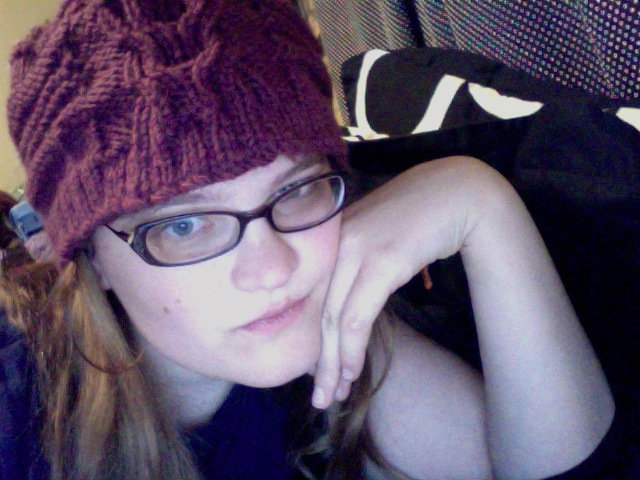 The stitches in this hat fall into place very easily. 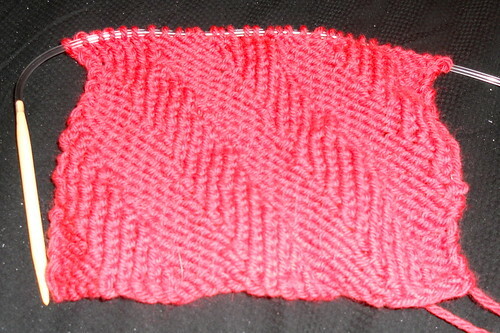 You knit or purl what you see and then make one at the end of the 12 stitch repeat. I promise you, if you do the M1 your pattern will twist! 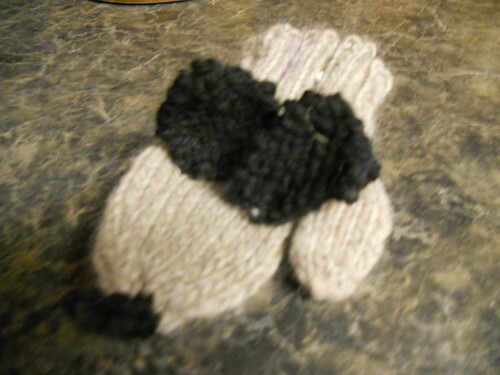 It will take a few rounds (and when I mean few I mean about 10 or so) before you can see the actual twist. 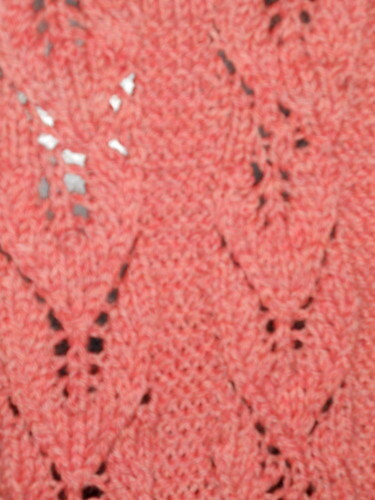 One of the knitters that made the project in the KAL said that she did not knit the full length. 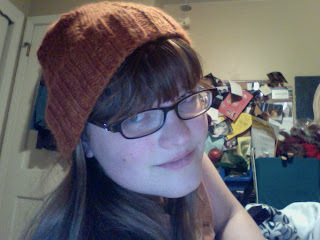 This was because she did not want the hat to become "too slouchy." 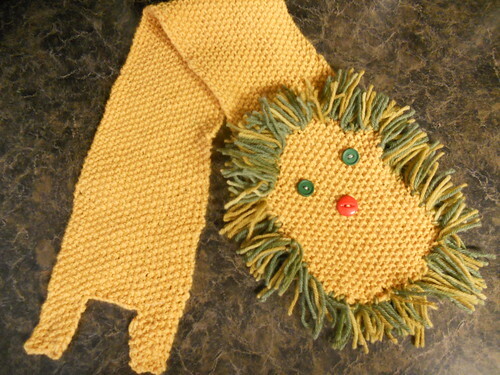 This makes sense, especially if one is a looser knitter. 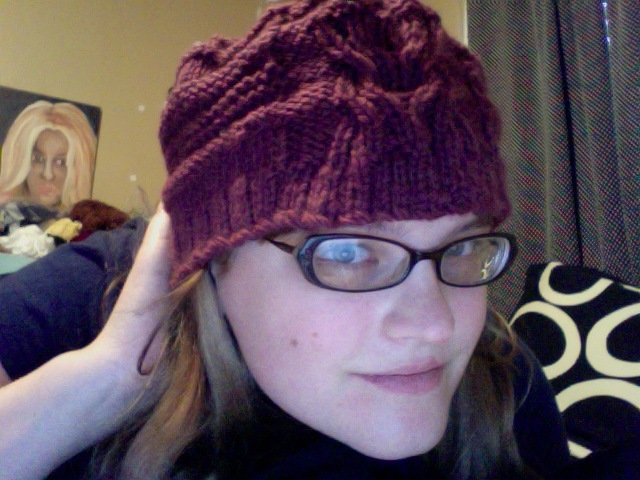 I did the same thing: my hat has a 3 inch brim and a 5 inch pattern before the decrease. 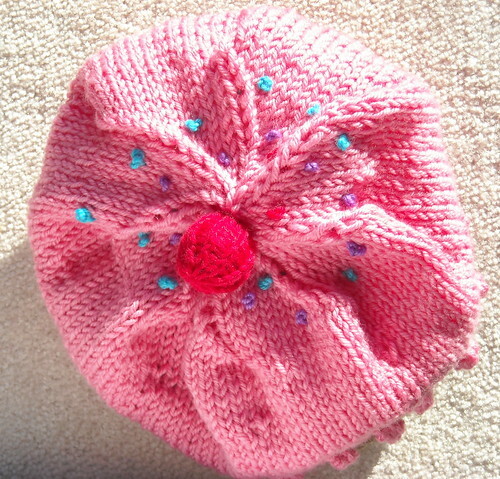 The decreasing on the top of the hat is more slanted than other hats in the 60 Quick Knits. 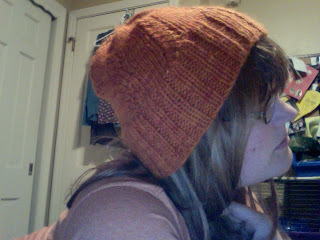 Many of the other hats have a k round between decreases. 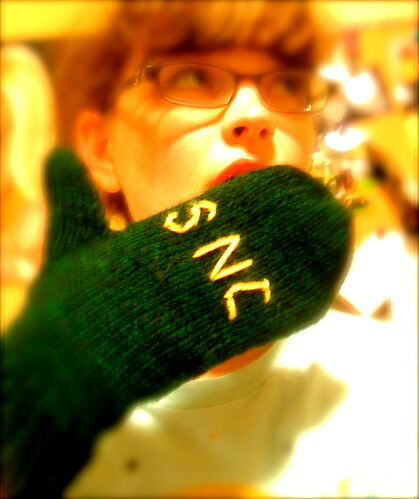 However, this one just decreased from 96 sts to 8 sts in a matter of 13 rounds. This may seem like a lot, but I have made other hats that had twice as long to decrease the same number of stitches (aka. 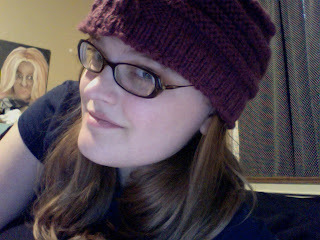 the Tasseled Topper hat). There are no errors in this pattern. 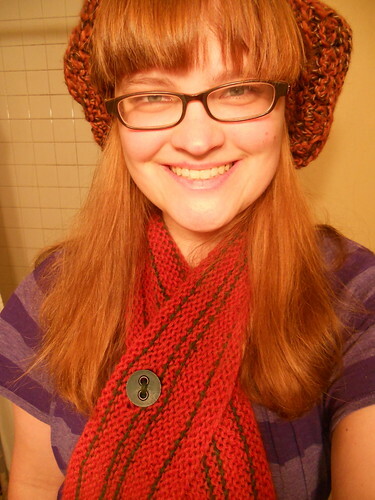 It is a great, simple, fun knit that everybody should try! I used Misti Alpaca for this project, sorry Cascade...I was craving orange alpaca!